Aly & Fila: "FSOE400 Egypt, a dream came true"
On August 27th and after months of working, we presented to you our first international event with the legendary Aly & Fila and Sneijder at Event Hill – Dbaye and we had a quick chat with Fadi (Fila) to talk about coming to Lebanon, Trance and more. 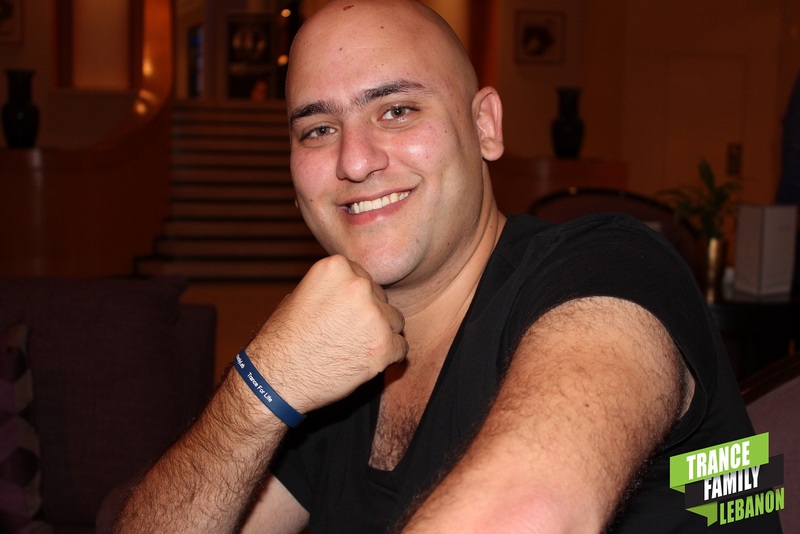 Previously, two events with Aly & Fila in the lineup got canceled so we asked Fadi how does it feel to finally come to Beirut: “It feels great that I’m finally here and to be honest, i was so looking forward to play in Lebanon, it’s like 1 hour flight away from Egypt, we speak same language etc.“; Fadi was hoping to be visiting Lebanon more than once a year but it finally happened on August 27th with Trance Family Lebanon. 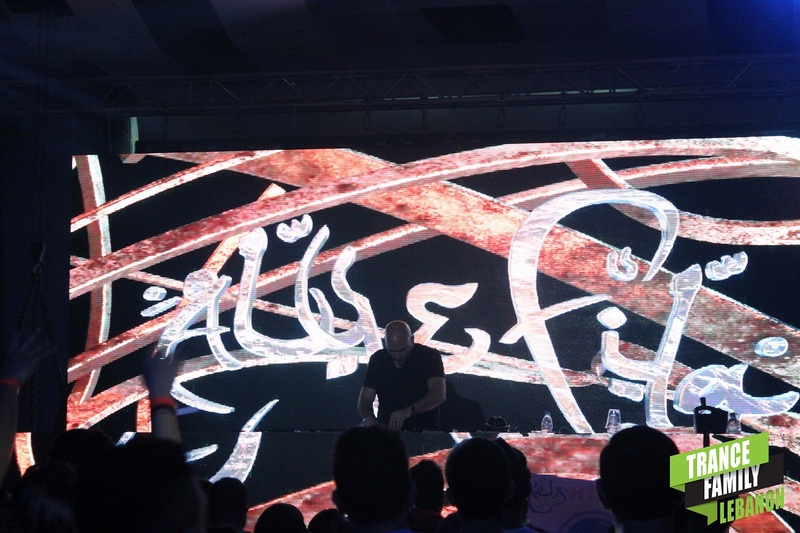 Speaking about FSOE400 Egypt on September 11th, Fadi said that it’s a dream came true and said that “I have never wished something more than that in my career, it’s the top top thing i would ask for“. FSOE at the Pyramids was in the planning for about 5 years, working on getting permissions, sorting financial issues etc. Moving on to Trance in the Middle East, Fadi knows there’s a Trance Scene in Tunisia, Egypt and Lebanon, he passed on Dubai saying that “It’s very commercial, they bring commercial DJs and call it Trance“. Fadi believes that Trance is happening in those 3 countries even though it’s not that big but he thinks it will grow more. “It used to be so big, look at Lebanon 10 years ago, it was crazy big. I don’t know what happened and changed the people but I think it’s coming back in fact in the whole World. It’s becoming big in the US, Asia and look at Australia, it’s booming“. The future of Trance is amazing and the next 5 years will be really really strong years, especially for producers who remained loyal to Trance according to Fadi. Finally, ending the interview with the last message to Trance Family Lebanon, here’s what Fadi said: “Ba7eboukou Awi (بحبكو أوي)!! Thank you Fe3lan (فعلاً ) for your support. I’ve been waiting for this night since a long time and I hope it will be amazing as I see it in my imagination. 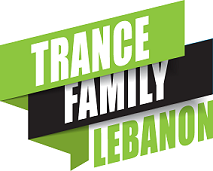 Thanks guys for working hard to bring Trance back to Lebanon and I wish you all the best of luck and I hope to see some of you at the Pyramids“. Thank you Fadi for this amazing interview and we hope to see you in Beirut again really soon!